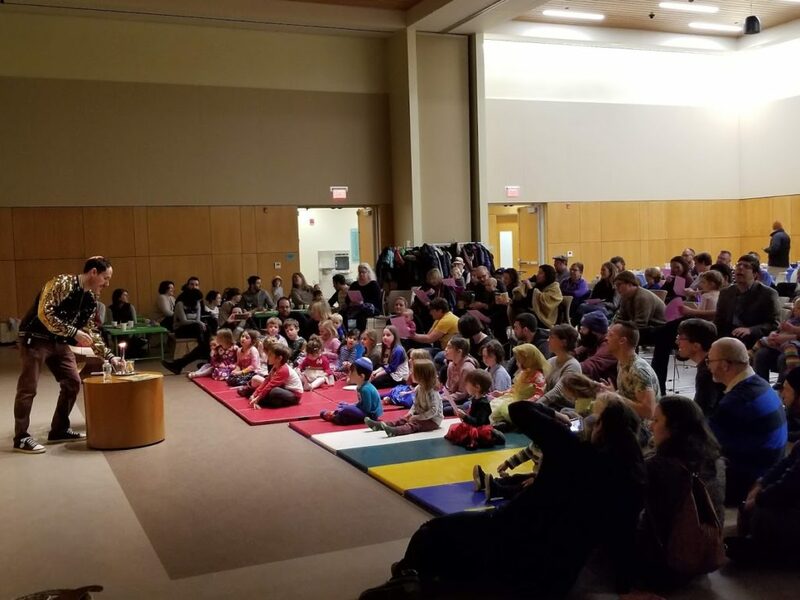 JFamily is a JCA program bringing families and children together around Jewish values, holidays and culture. We offer a warm welcome for families looking to connect. Our programs provide opportunities to socialize, explore, celebrate and create community. 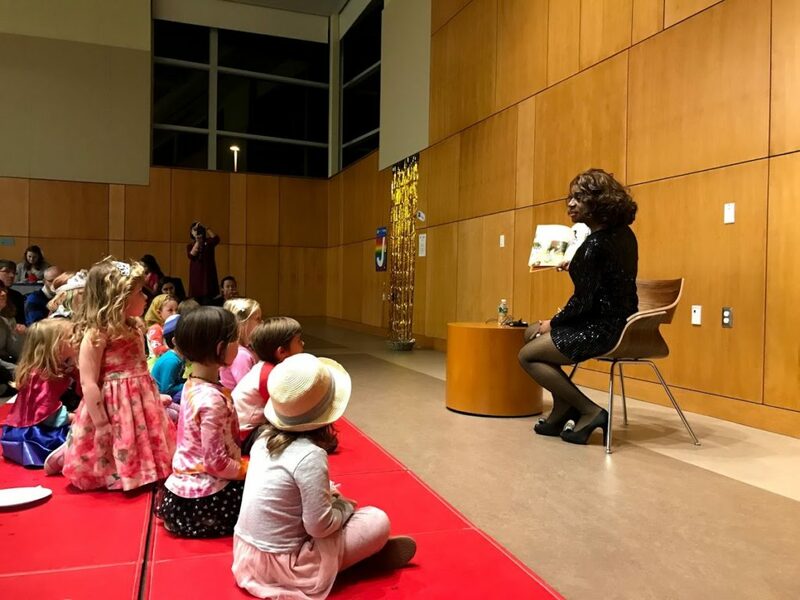 From Epic Purim Rap Battles to Fantastic Queens And Where to Find Them, we've compiled a list of all the best local Purim events for you and your kids to attend this year. 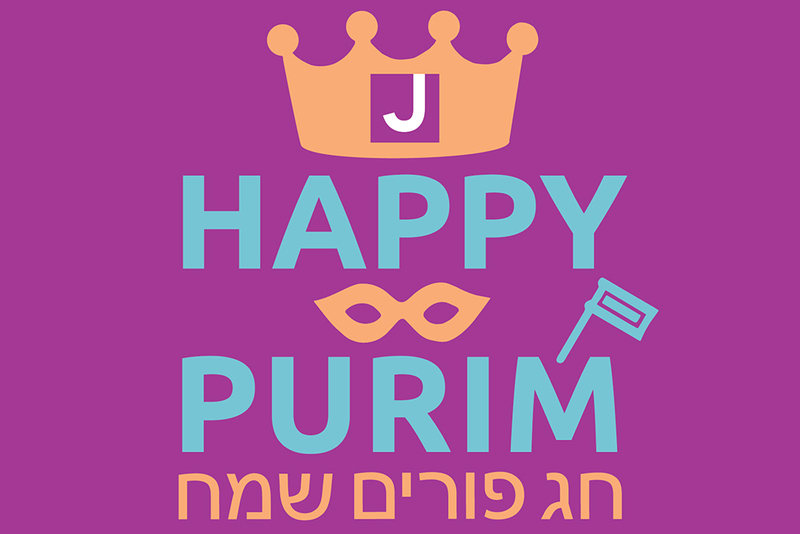 Click here for the full list and Chag Purim Sameach! 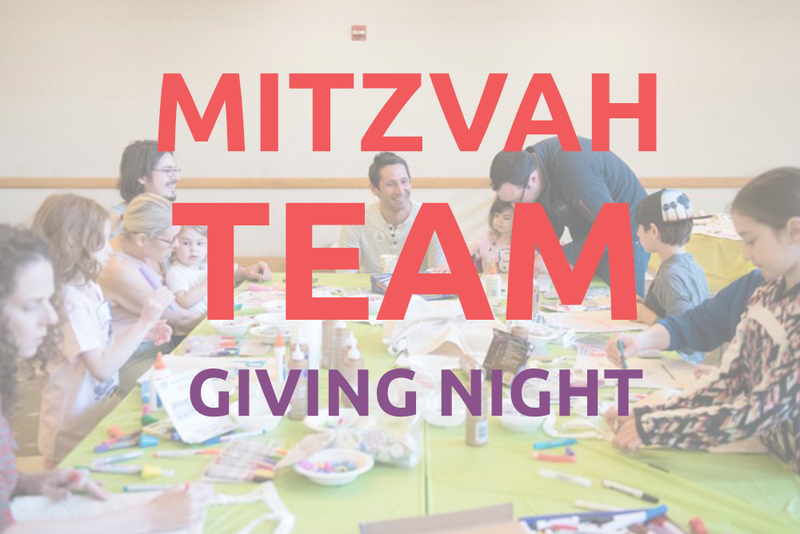 Mitzvah Team Donation Drive - we want your kids' stuff! Looking for an opportunity to declutter your kids’ space and share the joy of their toys with other kids? PJ Library and Michael Klahr Jewish Family Services want your kids’ stuff! 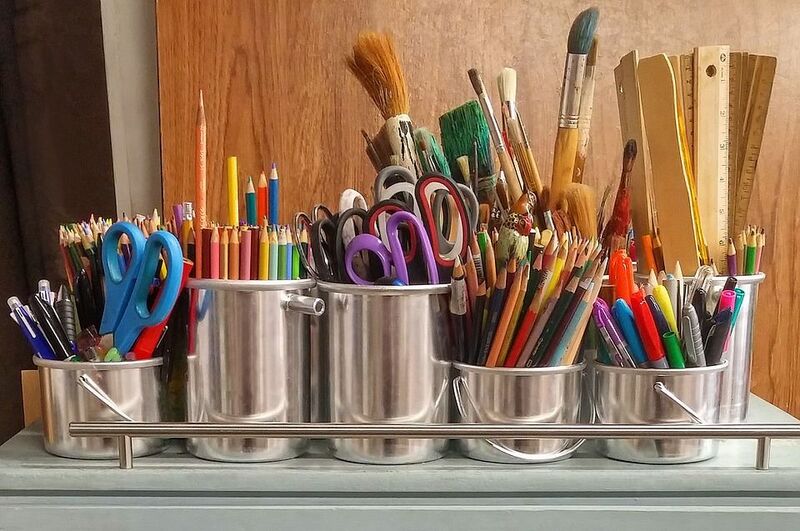 Donations of new or gently used SMALL toys (Legos, cars, puzzles …), card games, books and art supplies (drawing and construction paper, pompoms, safety scissors, googly eyes …) are needed for the creation of Vacation Week Activity Bags to be distributed through the KJFS food pantry. Donations accepted at the JCA by March 15th. No stuffed animals please. Join us on March 28 (see below) to help assemble the bags and enjoy a potluck dinner! Celebrate seasons, holidays and friendship with free weekly PJ Library play dates! We welcome 0-3 year-olds and their caregivers to join us for free play in our community hall followed by stories and songs in the library. 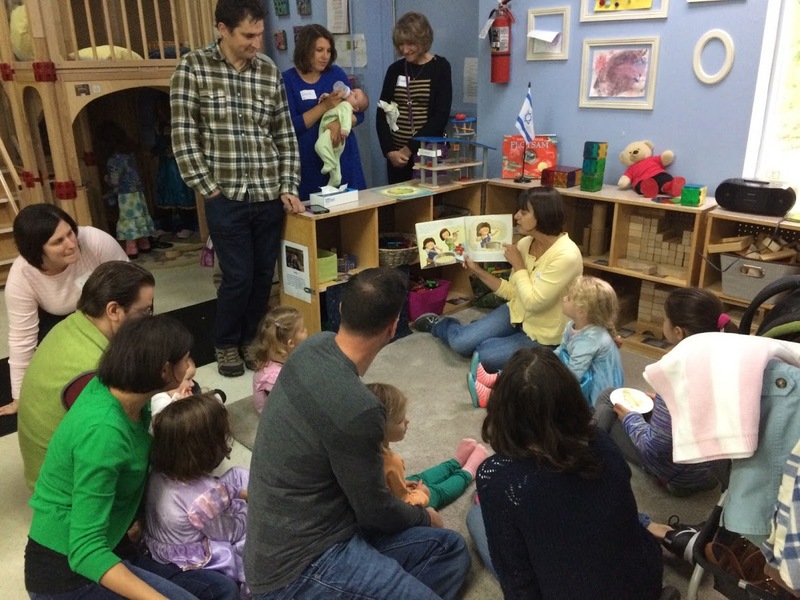 Families are welcome to bring a lunch or snack and hang out after play time, then join in for Shabbat with the Goldman Family Preschool at 12:15 PM. What would you want and need for a vacation week at home with your family? 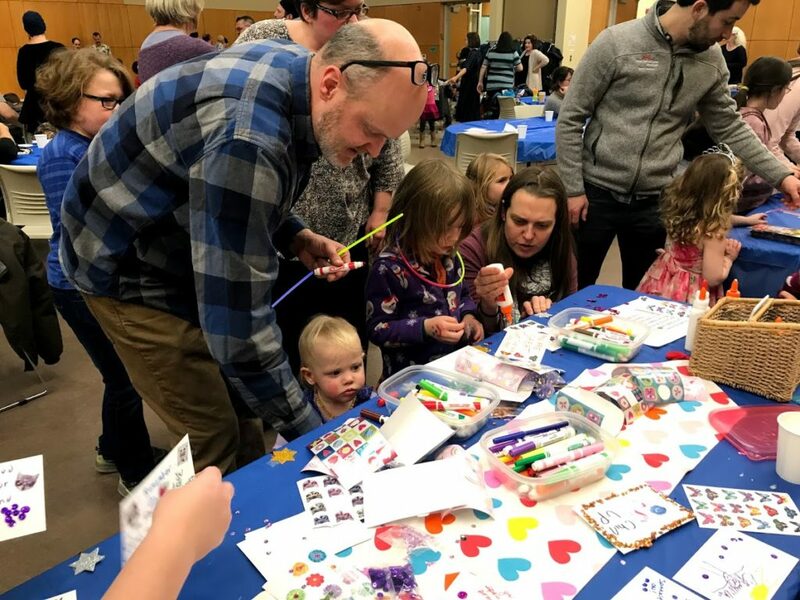 Join PJ Library and Michael Klahr Jewish Family Services to assemble Vacation Week Activity bags to be distributed to Portland-area families through the KJFS Food Pantry. We will share a potluck dinner, decorate and assemble bags with snacks and activities, and talk about kindness and other ways of helping. Please bring a favorite dairy/vegetarian dish to share at our potluck dinner (no meat please). Donations of new or gently used books, small toys (no stuffed animals), puzzles, games and art supplies will be accepted at the JCA until March 15.